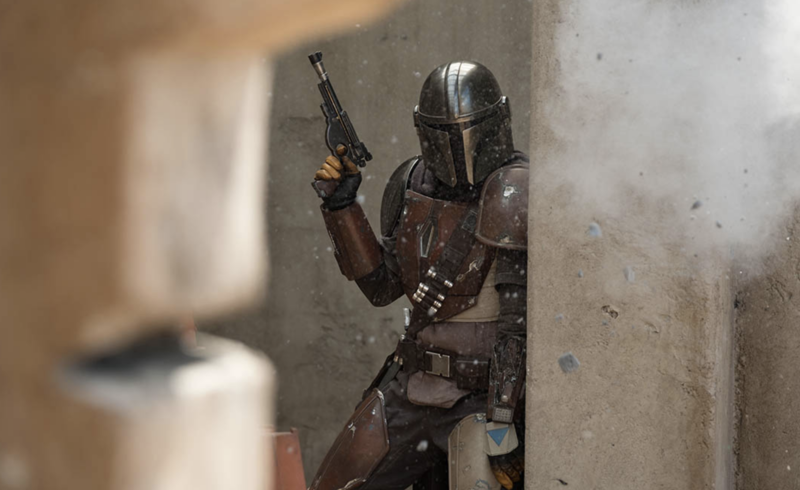 The Star Wars Celebration dropped plenty of news over the weekend, including new details about the highly anticipated Disney+ series THE MANDALORIAN. 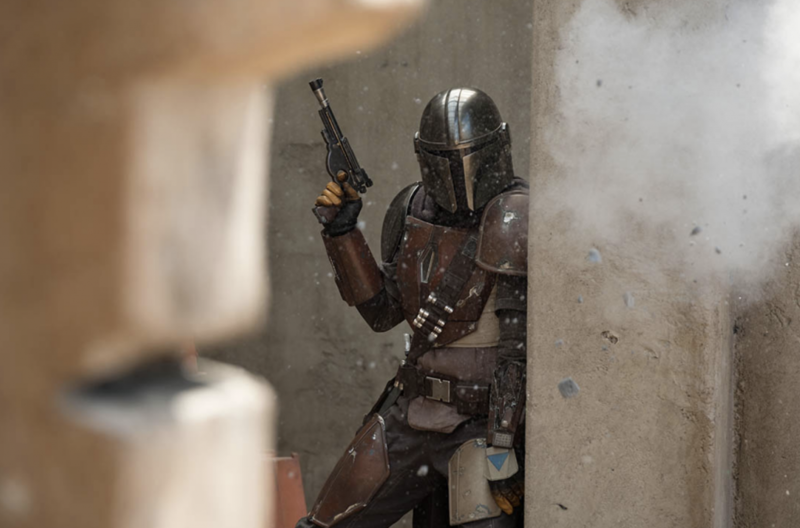 The Star Wars Celebration held an hour long panel about The Mandalorian, featuring stars of the series Pedro Pascal, Gina Carano, and Carl Weathers, as well as showrunners Jon Favreau and Dave Filoni. The pictures show some intense photos of Pedro Pascal as the show’s titular role. 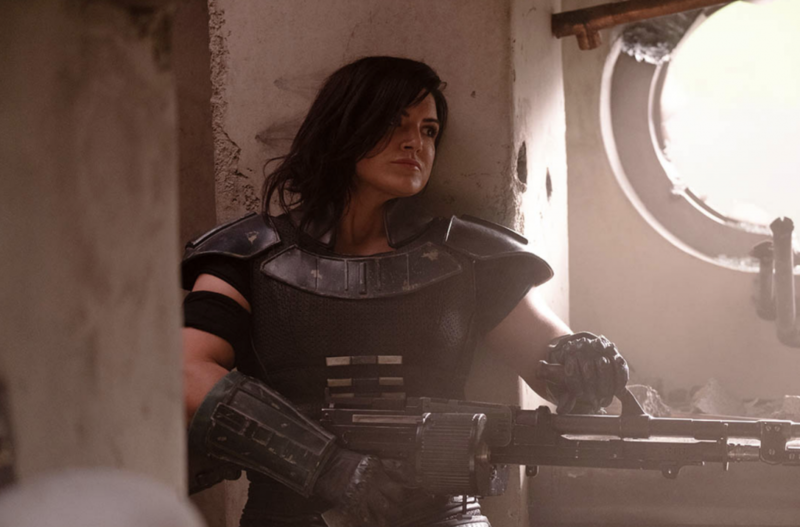 Gina Carano is also featured, in a role we now know as Cara Dune, a former shock trooper — she teased fans on the panel that she knew this role wasn’t what was expected. 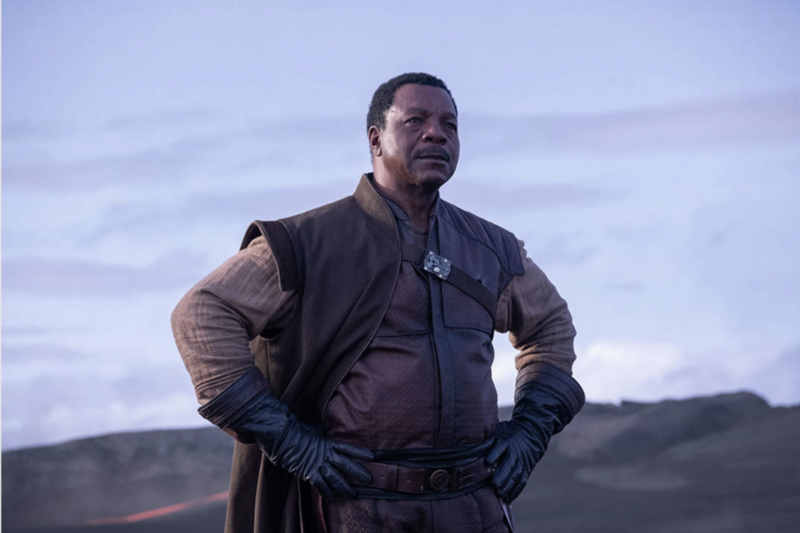 Carl Weathers stands tall as Greef Carga, the head of a guild of bounty hunters. 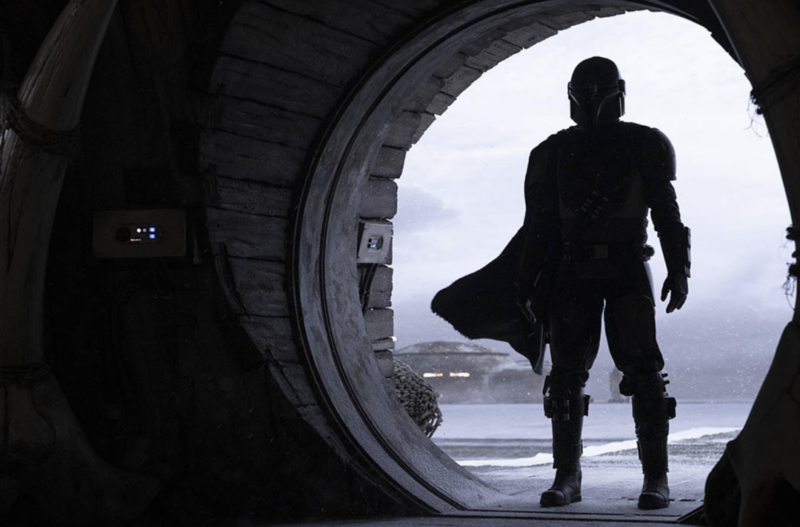 While Favreau and Filoni teased that The Mandalorian will be full of Star Wars firsts, they also emphasized the detail and attention put into the series to make it “feel completely connected and familiar” to fans. 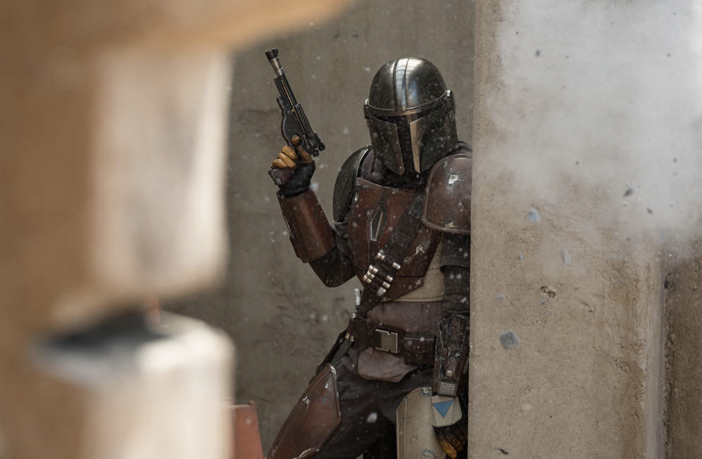 The panel has been posted on the Star Wars YouTube channel, giving everyone the opportunity to see what else the makers of The Mandalorian had to say.